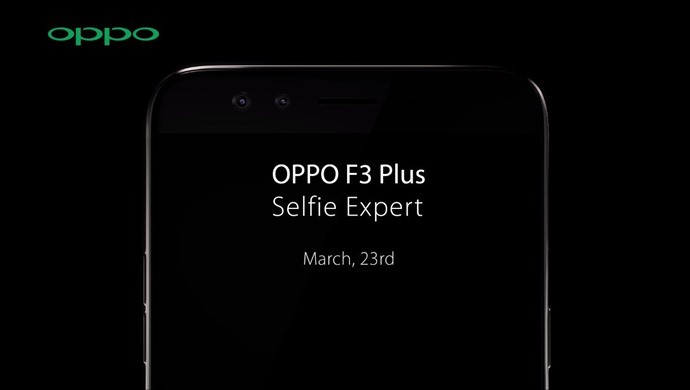 Oppo a chines company and popular for selfie camera, Oppo's upcoming smartphone "F3 Plus" spotted on GFX Bench and may be unveiled on March 23rd guess. 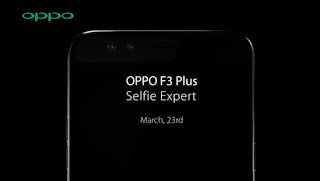 Oppos F3 leaked specifications are Oppo F3 Plus smartphone packed with 6 Inch Full HD display with Corning Gorilla Glass 5 protection with the resolutions of 1920×1080 pixels. Oppo F3 runs on Android 6.0 (Marashallow) with Color OS 3.0 on Top powered by 1.9GHz Octa-Core Qualcomm Snapdragon 635 processor, Adreno 510 GPU paired with 4GB of RAM. The Internal Storage is 64GB which can be expandable up to 128GB Via SDcard slot. Primary Camera is 16MP and Secondary Camera is 8MP for selfies. Sensors are Accelerometer, Digital Compass, Gyroscope, Light sensor, Proximity, Pedometer in it and the device has Finger print scanner to unlock the device within in seconds. Oppo F3 Plus has 4000mAH battery which delivers long battery life. The Dimensions are 163.3×80.8×7.35mm and product Weight is 185 grams. Note these specifications are leaked it might change and remain same when it is officially announced by the company. 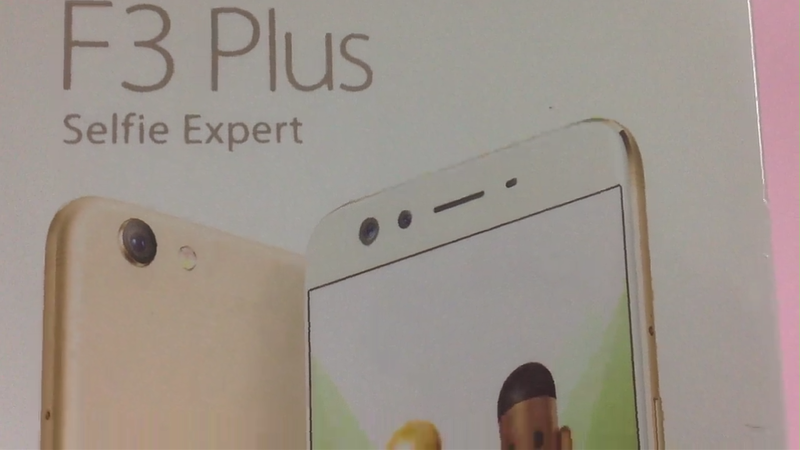 Tags: Oppo R6091, Oppo A57, Oppo A57.